He was a great man, a great king, and a great mountain climber. When Prince Albert was pronounced King of Belgium on 23 December 1909, he had already had an impact on his own country and on the Alps. He travelled incognito throughout the industrial regions of Belgium to get an impression of the workers’ situation. 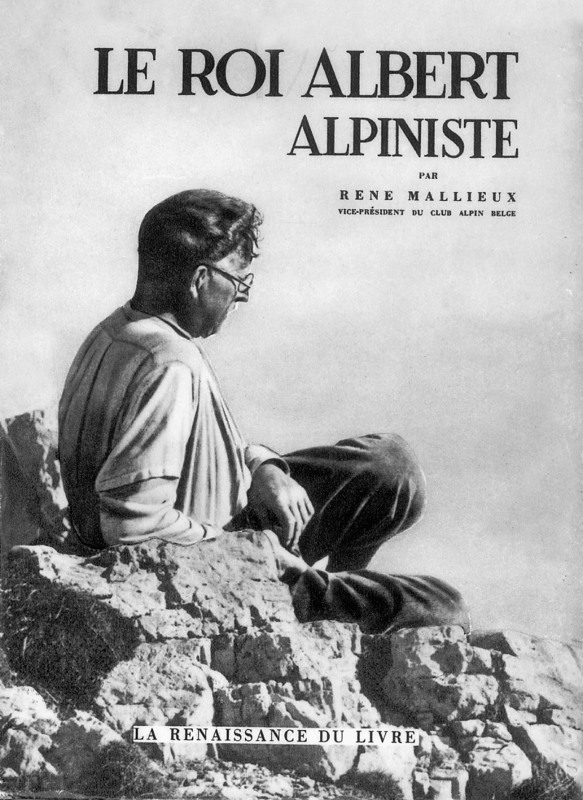 And in 1907, he and his wife were the first to successfully climb the northeast ridge of Piz Caral in the Engadin. Until WWI broke out, King Albert I used his very spare time to continue his alpine career, but for the next four years he fought as commander-in-chief of the Belgian army to successfully free his country from the enemy – an achievement for which he is still honoured in Belgium today, as he is for his modesty, which he was especially able to express when mountain climbing, far from his duties as a monarch.